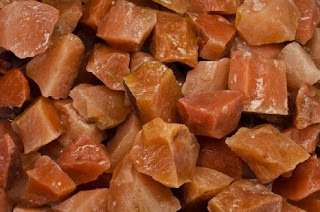 Many use Orange Aventurine to encourage perseverance. 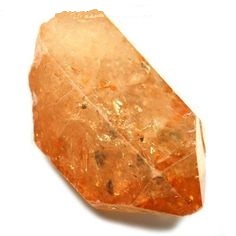 Meditating with Orange Aventurine can amplify and focus energies of creativity, vitality, and determination, thereby finding new ways to overcome challenges in one’s life. Orange Aventurine is a powerful tool for focusing prana (life force) and raising confidence, and can be exceptionally helpful in the workplace.